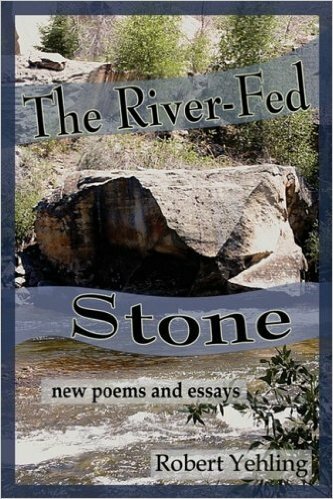 THE RIVER-FED STONE follows the current of a season that flowed through love, settlement, inner journeying, great celebration, new and renewed friends, adventures in diverse landscapes, soul reclamation, deep loss, and contemplation of new roads. In this collection of more than 70 poems and 10 essays, author Robert Yehling utilizes poetic forms old and new to convey the polishing process that life provides souls committed to growth, when they will allow themselves to absorb and feel each experience. He also celebrates poetry itself, the oldest form of literature-and, along with music, the language that connects the seen and unseen worlds.